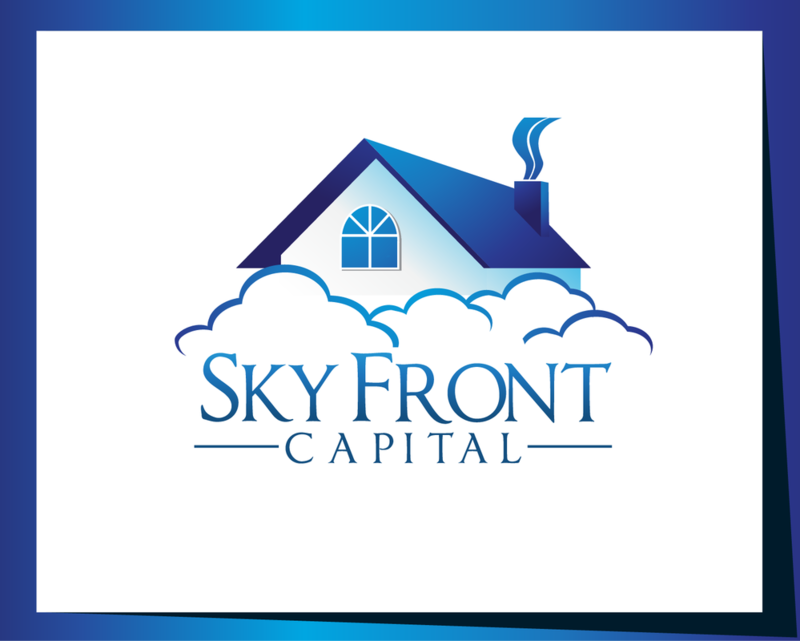 SkyFront Capital likes to think of the realtors and brokers that we work with as partners. We value all these relationships with realtors and establish some as our Preferred Realtors. 1. Our Realtors Receive Up to Four Times The Commission For One Single Listing. 2. We constantly buy houses in any condition with all cash offers. Our preferred realtors help us buy and sell multiple properties. 4. We have a proven track record and we Always Deliver what we promise.